at the Yvonne Rust Gallery, Quarry Arts Centre, Whangarei. who've created work based on their connection to Northland. Mariette Van Zuydam, Megan Corbett, Barry Squire, Rosie Parsonson, and many more. 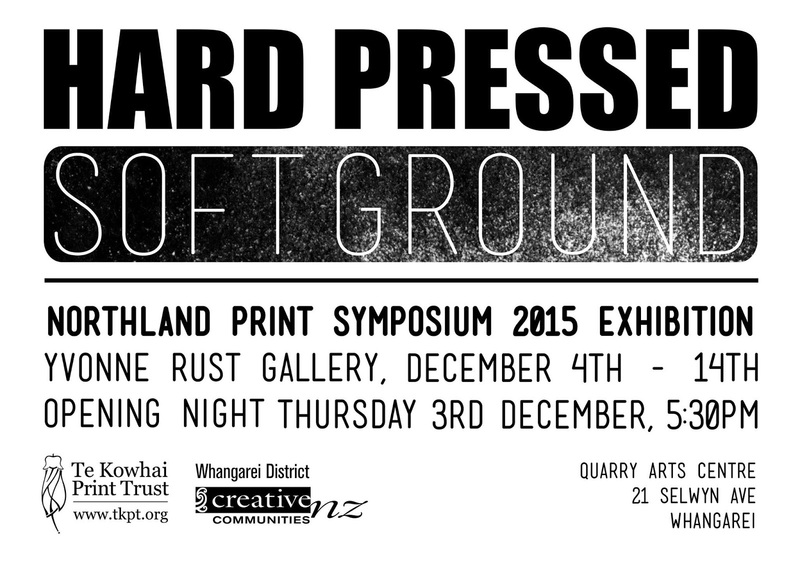 Contact Te Kowhai Print Trust for more information.